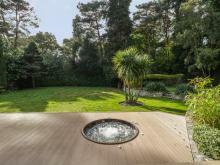 Set within expansive private grounds this stylish detached property overlooks the Dorset countryside from its high vantage point. 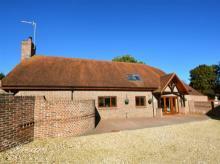 This detached house is set in the village of Poole, near Sandbanks, and can sleep 10 people in five bedrooms. 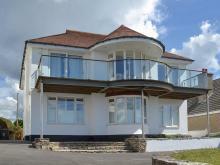 This stunning holiday home just outside coastal Burton Bradstock in Dorset can sleep five people in three bedrooms. 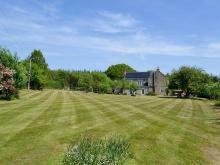 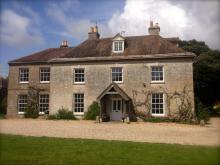 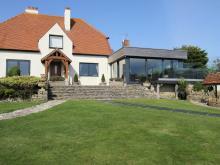 This exquisite holiday home in the village of Osmington, near Weymouth in Dorset can sleep 10 people in five bedrooms. 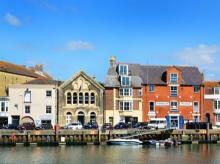 This spacious five-storey harbourside house is in Weymouth in Dorset and can sleep 10 people in 5 bedrooms. 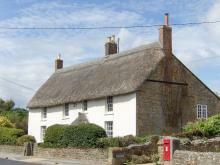 Big fields, rolling countryside and the stunning Jurassic coast, rich with fossils, make Dorset a beautiful and fascinating place to visit. 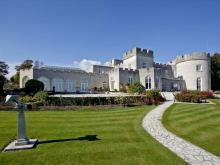 With abundant wildlife, ancient woodlands and the South West Coast Path National Trail running through, it's a great place for walkers and naturalists. 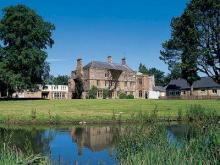 Lots of historic houses and gardens to visit too.